Bone cancer is an abnormal growth in the cells of the bones, particularly the long bones, such as the arms and legs. Most bone tumors are benign, meaning they won’t develop into cancer and won’t spread. But some do. Although bone cancer is rare, it still affects millions of people every year. 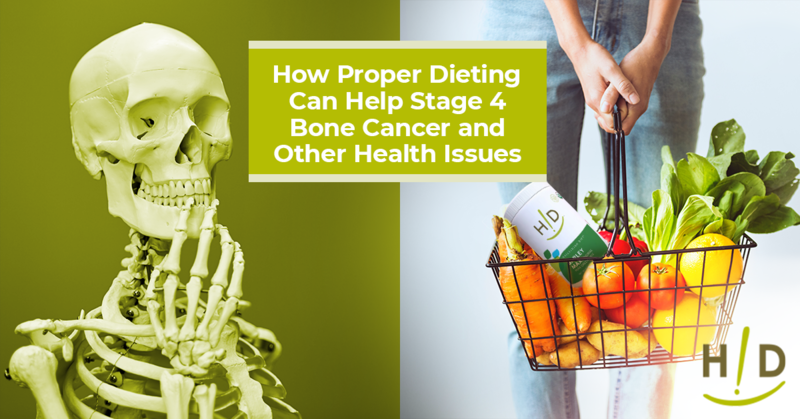 Switching to a good diet can help sufferers and kickstart your prevention plan to arm the body with exactly what it needs to ward off a devastating disease like stage 4 bone cancer. Our Cancer Rescue Plan is a great place to start if you want to eat for better health. The growing part of the bones is the soft marrow on the inside. This marrow produces new bone cells and blood cells. Bone cancer and blood cancers are closely linked. Cancer occurs if these marrow cells begin multiplying out of control. The pain people feel when suffering from bone cancer is the pressure of the growth of the soft tissue inside the hard shell of the bone. Eventually, the bone may shatter to release the pressure. People don’t die from the pain or the growth. It’s the lack of new blood and the metastasized growth — the spread of cancer — throughout the rest of the body. Eating well help reduce the pain, extend your life and make that life worth living. It may also help your loved ones avoid the same problems. 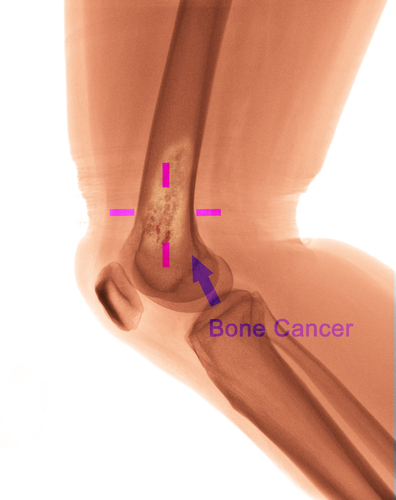 There are two parts of stage 4 bone cancer, the treatable and untreatable. Fortunately, diet helps both. 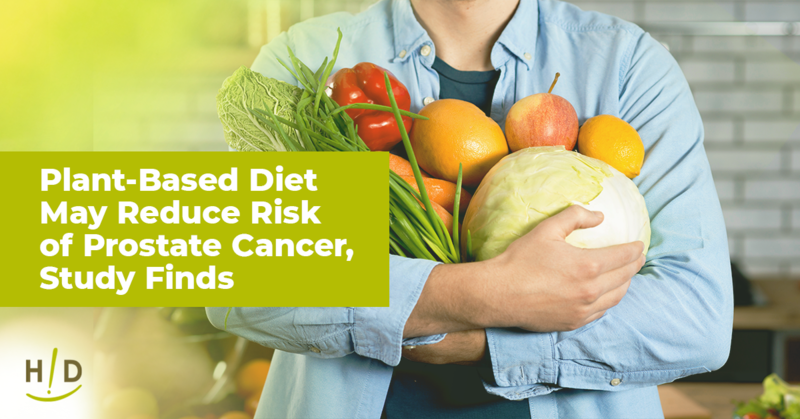 If you’re diagnosed with cancer, a proper diet will help reduce your pain and give you more energy. If your cancer is treatable, you have more options. Chemotherapy is hard on your body. And your diet provides the nutrition to help make it work as well as it can. Certain foods will help stimulate your appetite and settle your stomach. The right foods will give you energy and vitality to continue living your life. So, what are these good foods that help you live? It all starts with fruits and vegetables. Most of the vitamins and minerals we need to live well are found in fruits and veggies. The antioxidants that fight cancer and support the immune system are found in these kinds of foods. 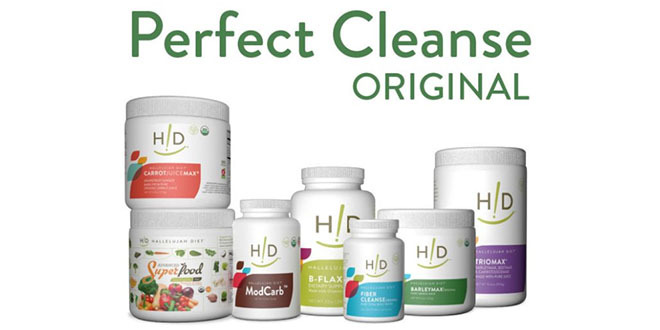 They provide healthy sugar and energy and digestive supporting fibers. One of the easiest ways to get in vegetables, especially when you just don’t want to eat, is juicing. This process vegetables into a thick liquid that still contains all the nutrition and fibers we need. Choose antioxidant-rich fruits, veggies, and juice powders, like BarleyMax. Building healthy new tissue requires healthy proteins. Plant-based proteins provide the most accessible and abundant form of protein for the body to use. Vegetables provide lots of protein and eating most of your diet as fruits and vegetables give you good protein. You can easily supplement with organic protein powders. Ours are a combination of organic peas, rice, and raw seeds for the perfect blend of protein, vitamins, and minerals. All meats are unhealthy, We recommended eliminating meat from your diet altogether. The other half of building healthy tissue is healthy fats. You don’t need much fat, but some are required for healthy tissue, hormone production, and to feel hungry and full. Stick to natural fats and oils with minimal processing. This includes omega 3’s from flax seed, flax seed oil and a clean fish oil such as Pharmax Fish Oil or our Professional Strength DHA. Vegetable and canola oil are not healthy since they have a disproportionately high amount of omega-6 fatty acids that increase inflammation and pain. 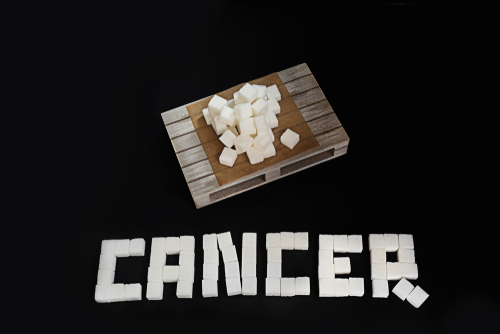 Cancer feeds on sugar and most cancers produce chemical messages that encourage you to eat more sugary food to fuel its growth. A way to slow cancer growth is to reduce sugar to an absolute minimum. This means ditching candy, bread, pasta, and processed foods. You should also avoid homemade treats like pies, cookies, and cake. We also recommend limiting fruits to no more than 10% of your total dietary intake. These processed foods contain many chemicals and preservatives that are classified as carcinogens. They help cancer in your body grow. When you eliminate them from your diet, you give your body a fighting chance. Stage 4 bone cancer is extremely difficult to handle, but using these tips can improve the quality of your life so you can live your best life.